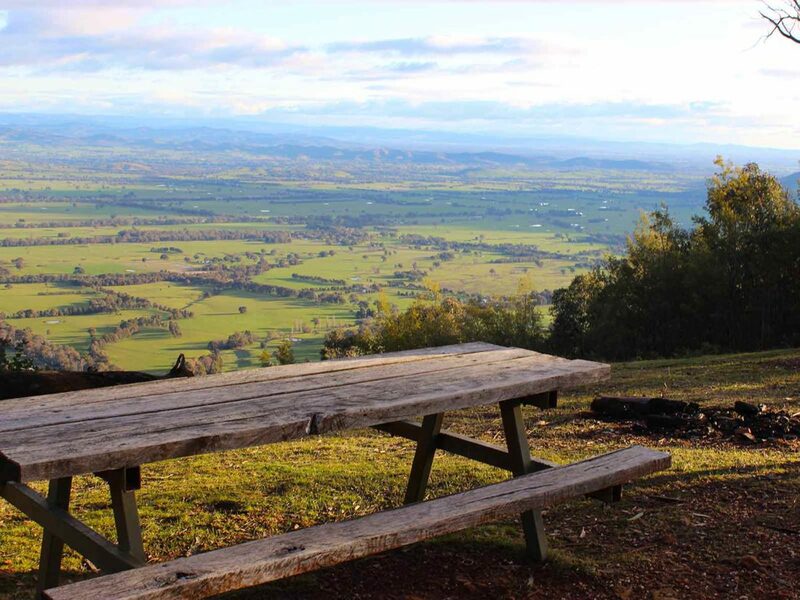 Located in the Stanley State Forest 8km south of Beechworth, the Murmungee Lookout is one of the region’s most spectacular spots for a picnic. 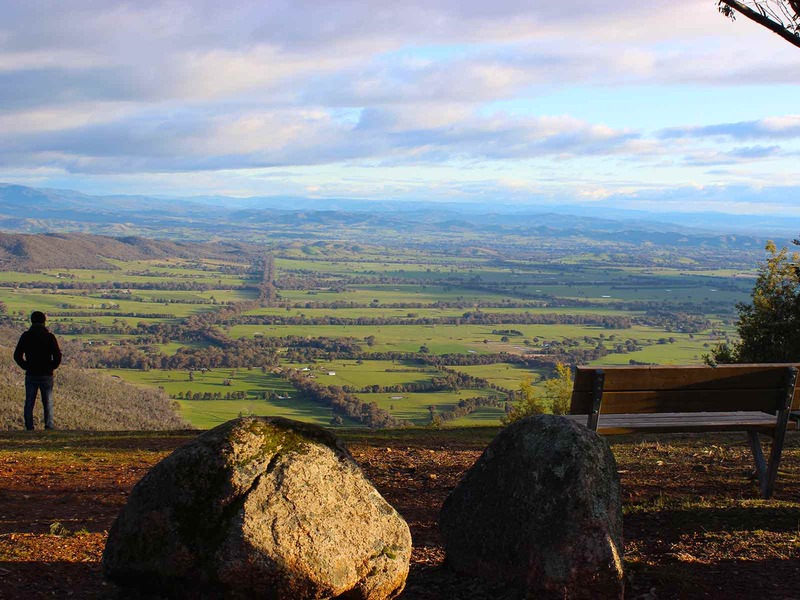 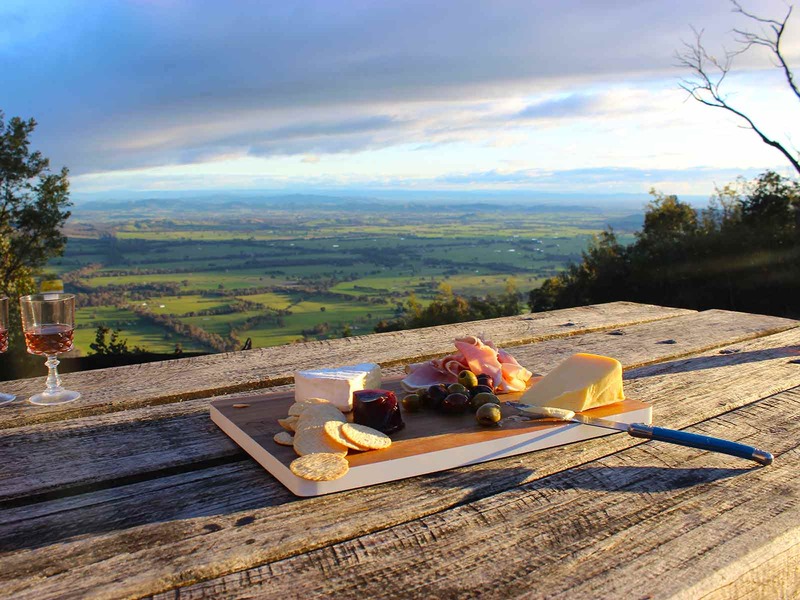 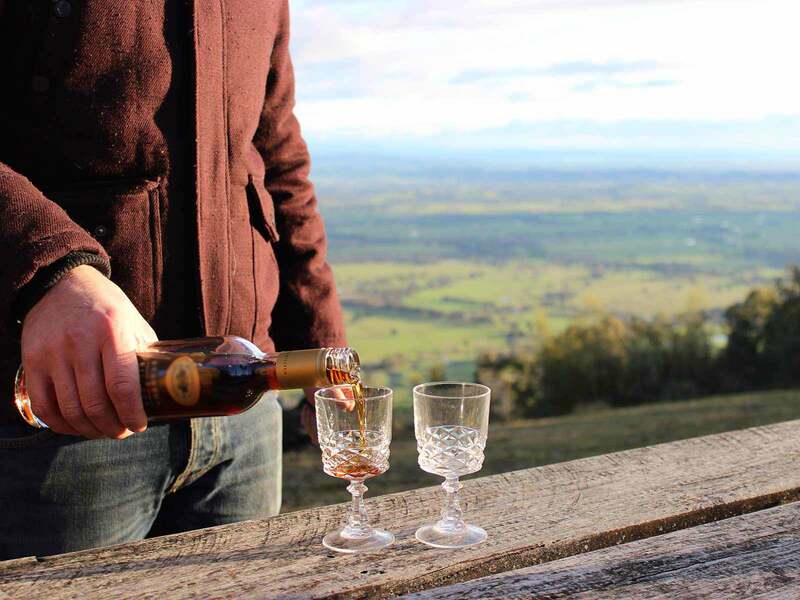 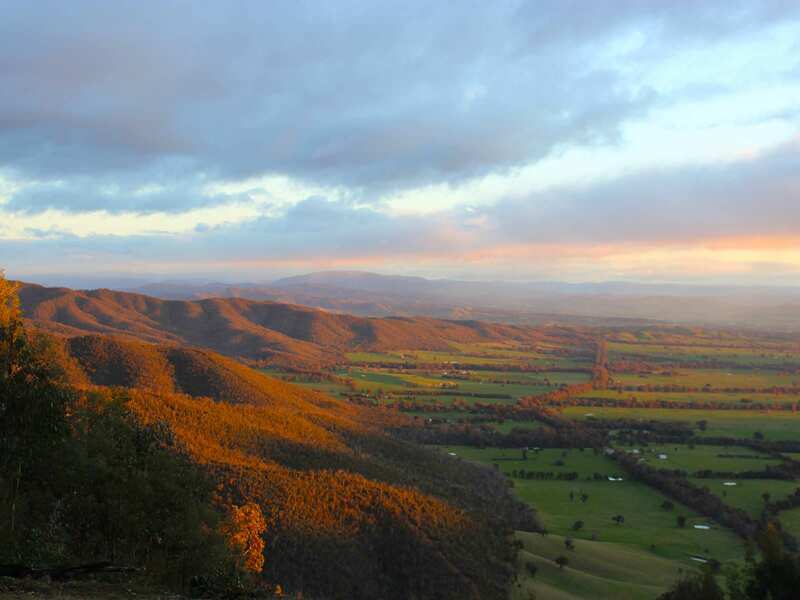 With panoramic views of the flood plains of the Ovens and King Rivers and the breathtaking sight of Mount Buffalo, it’s well worth packing your hamper and taking the short drive to the lookout. 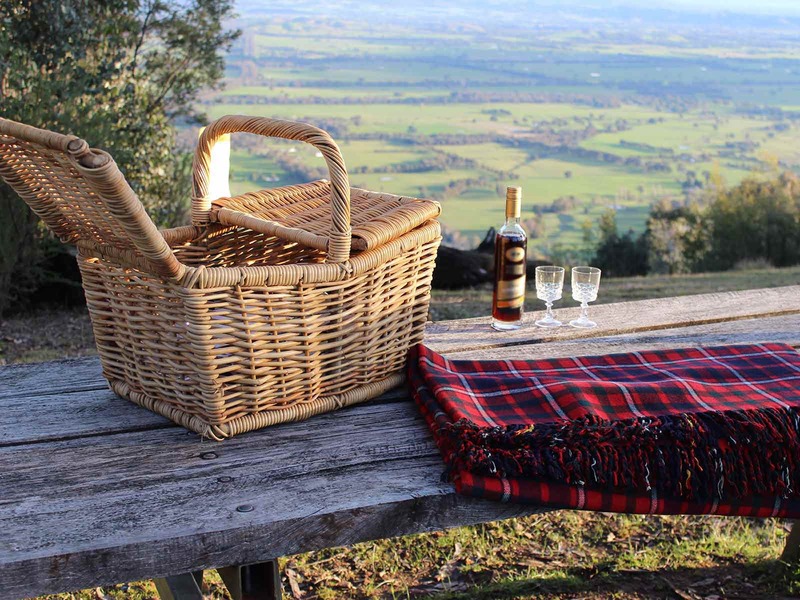 A picnic table and chairs are the perfect spot to sit and ponder the magnificent views beyond, with a wood fire BBQ for any nibbles or bodies that require warming up! 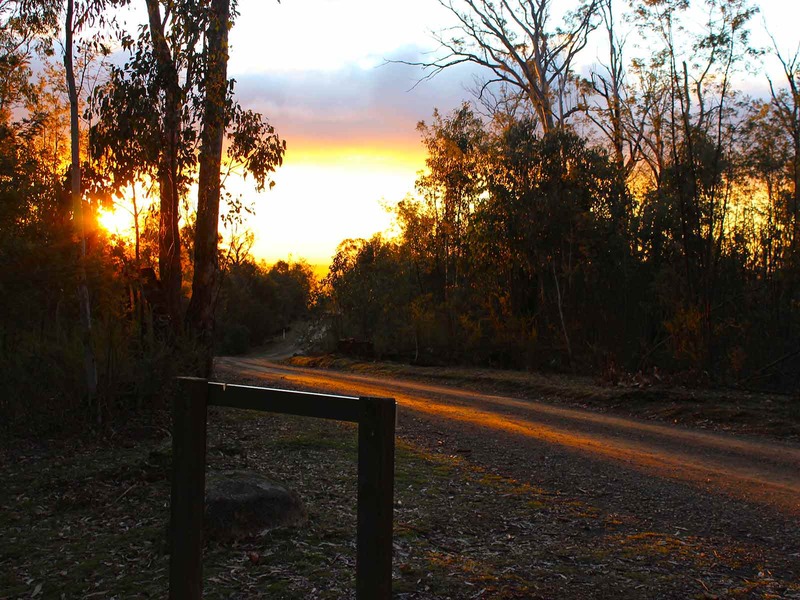 Approach with caution after rain, as a section of the road is unsealed.